Bring a note of serenity into your projects with this blue linear background vector. Perfect for any kind of design, the blue linear background vector will blend right in. 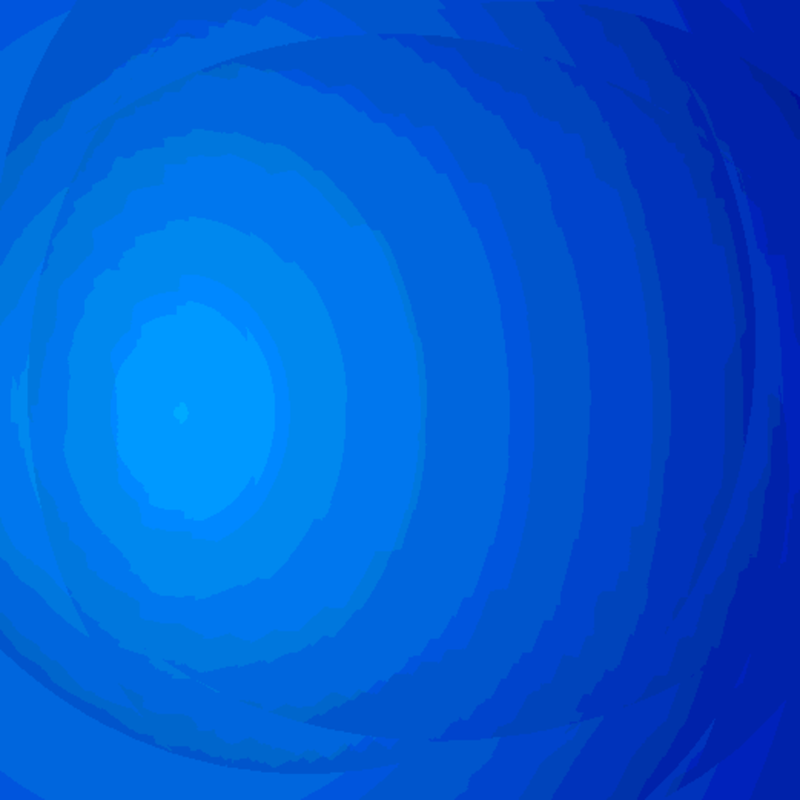 This free blue linear background vector is just mesmerizing.